Memorial contributions can be made to the Central Presbyterian Church, 1912 N 6th St, Zanesville, OH 43701. The Bryan & Hardwick Funeral Home, 2318 Maple Ave. Zanesville is in charge of the arrangements. 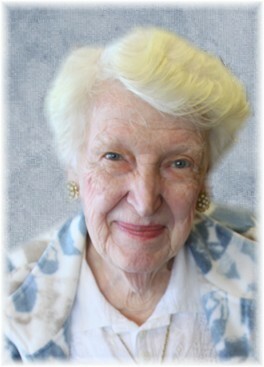 To share memories and condolences with Rose’s family please visit www.BryanHardwickFH.com.